Hisense Australia have announced their 2019 TV lineup at this year's CES in Las Vegas. 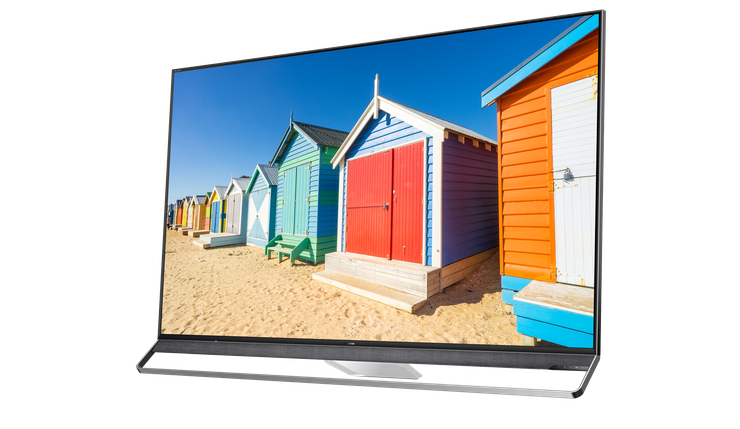 According to Iannuzzi, “demand for Hisense’s premium televisions has increased significantly in recent years, particularly in 2018 which saw our Premium ULED range expand significantly alongside the launch of our first ever OLED." The flagship here is the new Hisense Series 9. It features Prime Array Backlight, UHD Premium Certification, Quantum Dots, 10-bit and Wide Color Gamut support and a hefty 2500-nits of peak brightness. It'll run on Hisenses' VIDAA 3.0 AI smart TV operating system and comes with an on-board version of Amazon Alexa plus the capability to connect to the Google Assistant via (any Google smart speaker). Under the hood, the Series 9 is equipped with the Hi-View Engine Pro. This upgraded processor promises to enhance content, regardless of the original quality, and deliver motion enhancements, noise reduction and efficient 4K upscaling. Refreshed versions of the company's more-affordable Series 7 and Series 8 ULED TVs are also inbound as is the company's first Android TV for the Australian market, called the Series G.
The company also announced that Dolby Vision and Atmos will be introduced across the entire 2019 ULED range. No word yet on whether older models are likely to gain similar functionality via a software update. 75-inch and 80-inch+ models are also being added to the company's Series 6 UHD 4K TV range. Exact Australian pricing and availability for Hisense's 2019 Series 9, Series 8 and Series 7 ULED LCD TVs has yet to be confirmed. Look for more details as CES unfolds.